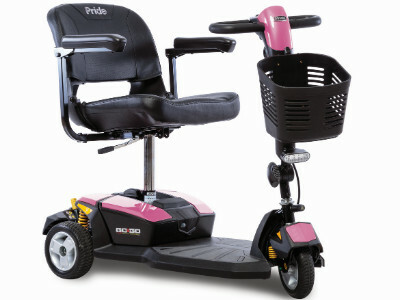 Welcome to Access Medical Equipment Company! 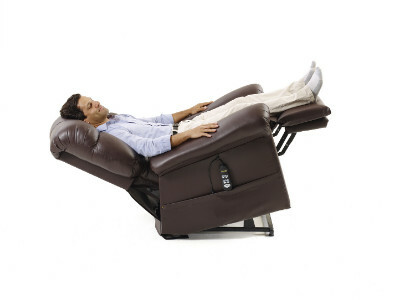 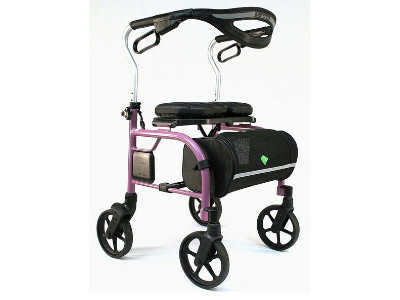 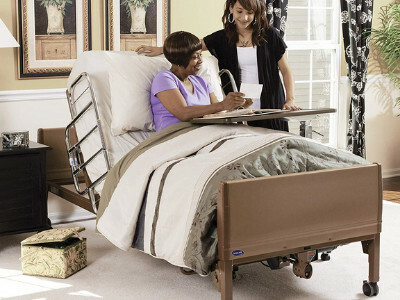 Providing quality rentals, sales and service of home medical equipment to the Greater Seattle Metro area. 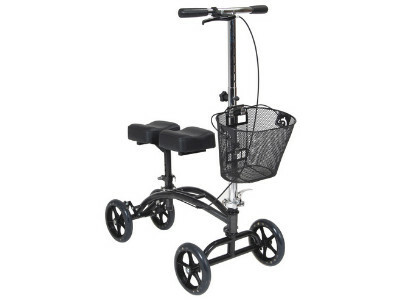 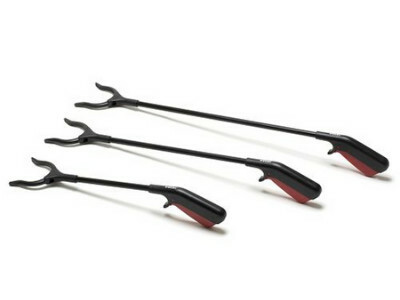 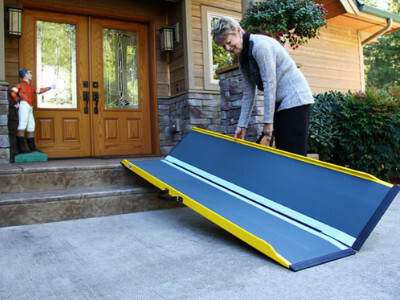 Whether you need mobility aids such as wheel chairs, walkers and knee scooters, or something to make your home safer or more accessible like ramps, grab bars and transfer benches, Access Medical Equipment’s extensive selection is sure to include what you are looking for. 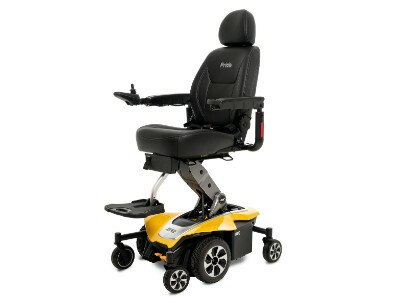 We also offer power equipment such as lift chairs, hospital beds and electric scooters to provide additional comfort and support. 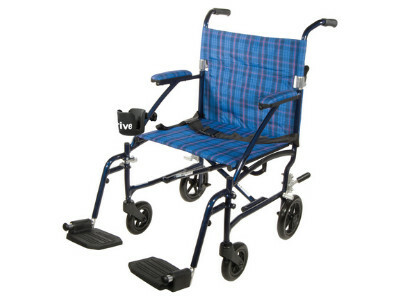 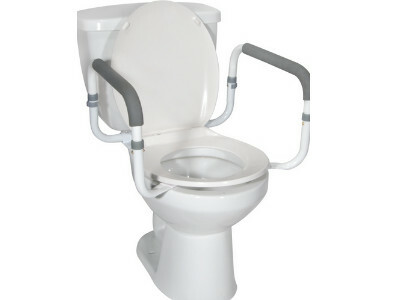 No matter if it’s just a wheel chair rental for Grandma’s visit to see the graduation or a purchase of permanent grab-bars to make the bathroom safer... our knowledgeable staff is ready to assist you in selecting the right product for your needs.